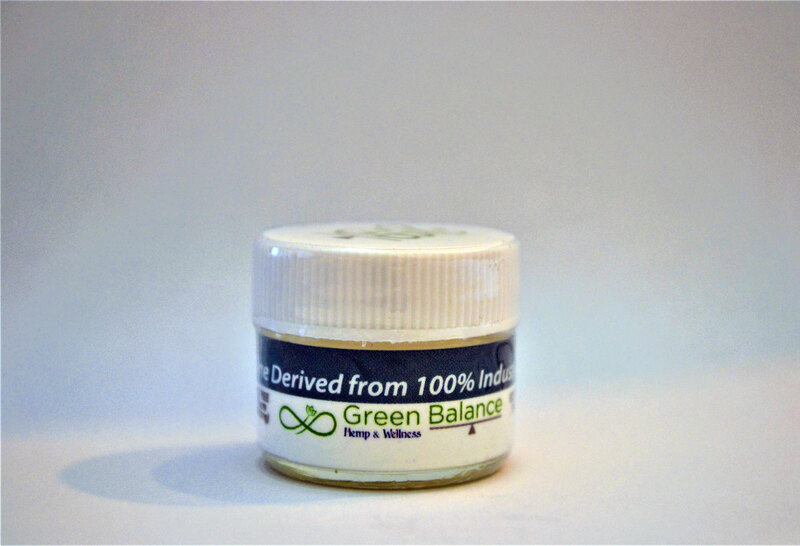 The Green Balance Crystalline is a versatile way of making your day better. 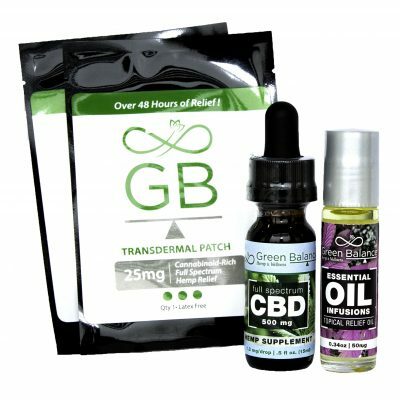 Combine our deep Cannabinoid-rich crystalline with your favorite smoothies, lotions, coffee, or kombucha…everything! You can sprinkle it in your food, lotions, baths, and more for all day relief. 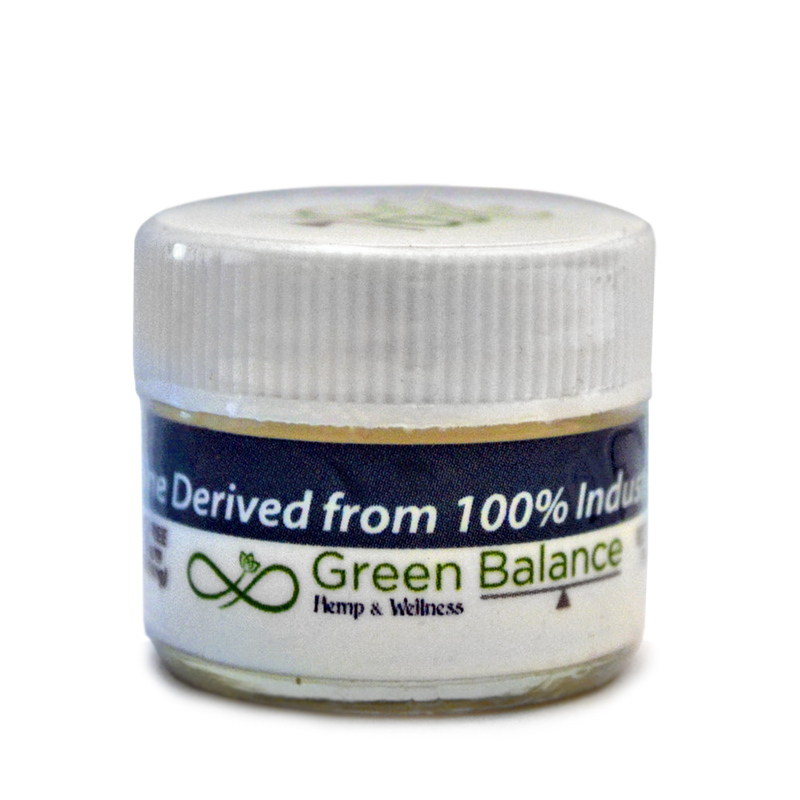 Our Crystalline is extracted from pure, full-spectrum hemp oil, creating a 98+% pure product. 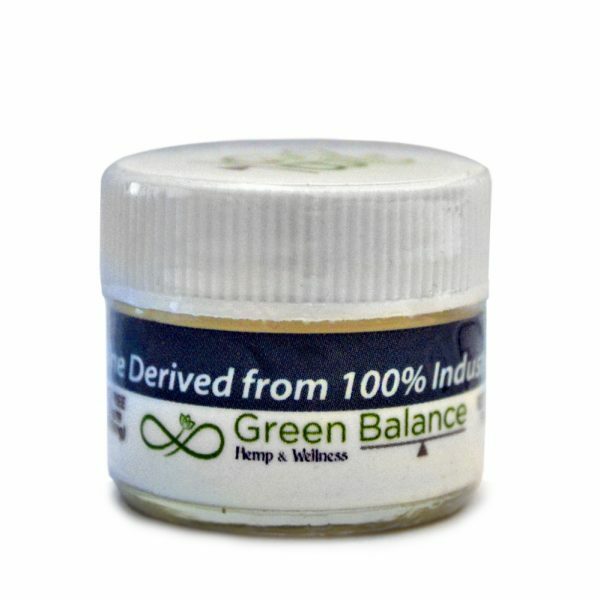 This container holds 1000mg (see dosage below). Use sparingly as a tiny little bit goes a long way here! 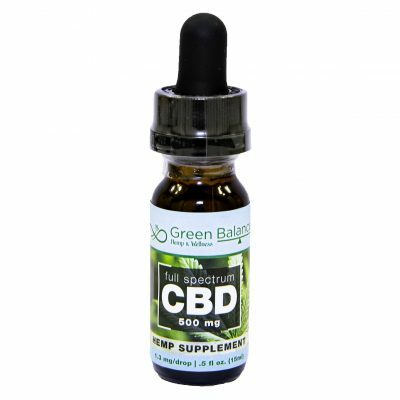 50-75 doses per jar! Included is a double-sided dosing spoon. The spoon offers two dosing options. Smaller end is equal to 2mg at a level fill and up to 6 mg at heaping. 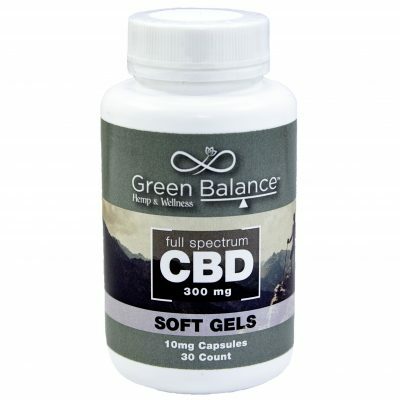 Larger size is equal to 12mg at a level fill and up to 25mg at heaping. Sprinkle 10-25mg onto your food, beverages, or favorite skincare products. Store in a cool, dry place. Use and storage: Included is a double-sided dosing spoon. The spoon offers two dosing options. Dosage: Sprinkle 10-25mgs onto your food, beverages, or favorite skincare products. Store in a cool, dry place.